Podcast 040 – Menoth vs Menoth, Vindictus vs Kreoss3: Who’s the Idiot that Gave Marc the Camera? They’re not going to get much better than that one, folks… sorry about this! I blame Nick… he handed me an extremely powerful and sensitive camera, and I treated it like a point-and-click device… which it is definitely not. Thankfully we managed to salvage a bunch of good pictures out of the mess! 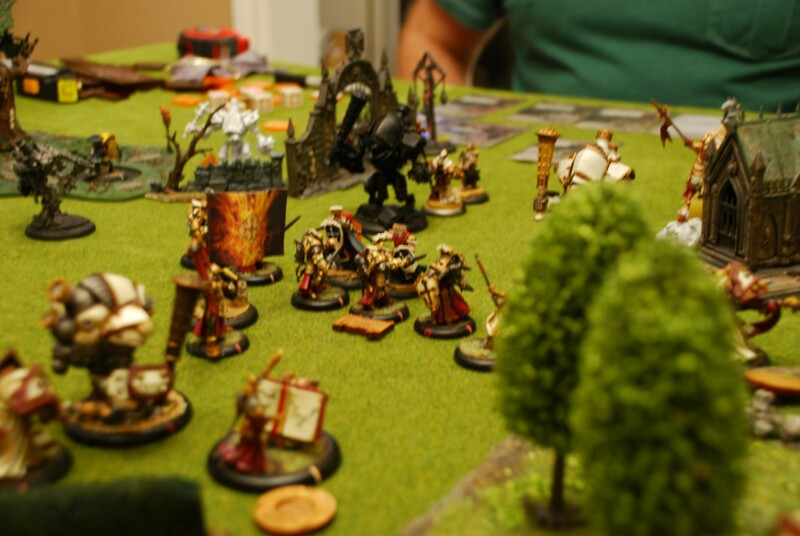 Podcast 040 – Menoth vs Menoth, Vindictus vs Kreoss3: Who's the Idiot that Gave Marc the Camera?